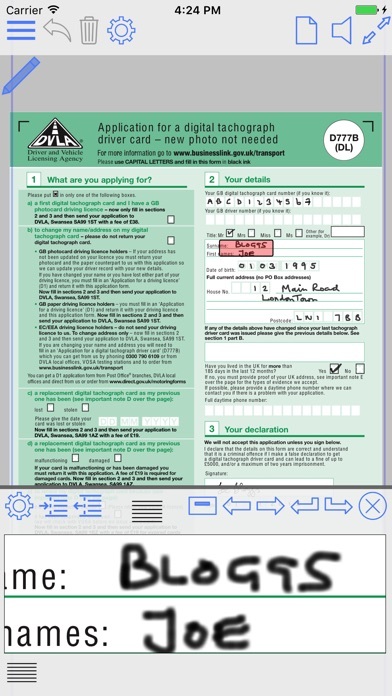 Bug fix for iCloud which was stopping people synchronising any documents. 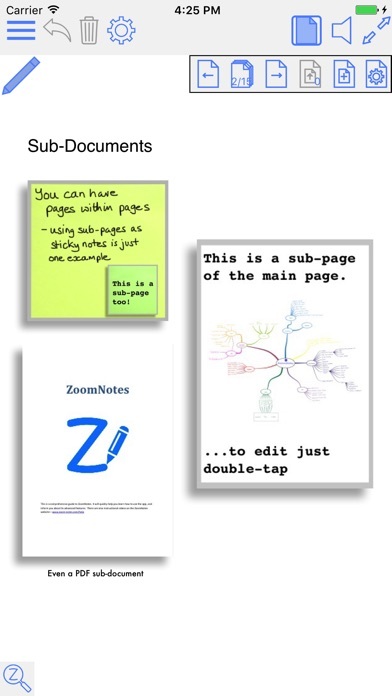 Various fixes for animated ink in presentations and in video generation. 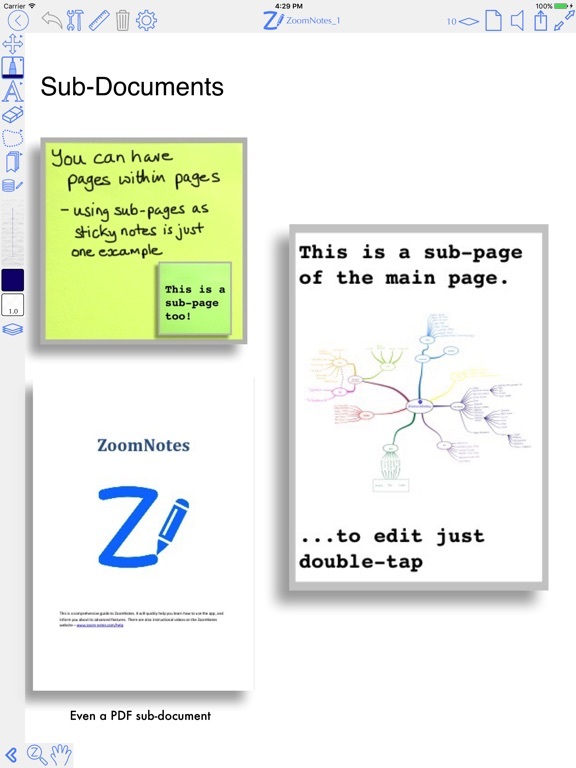 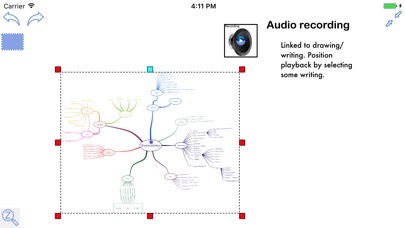 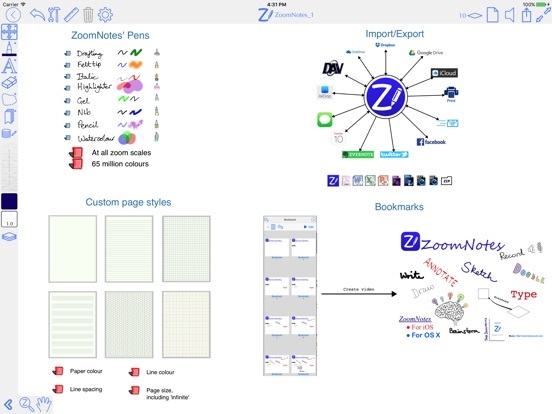 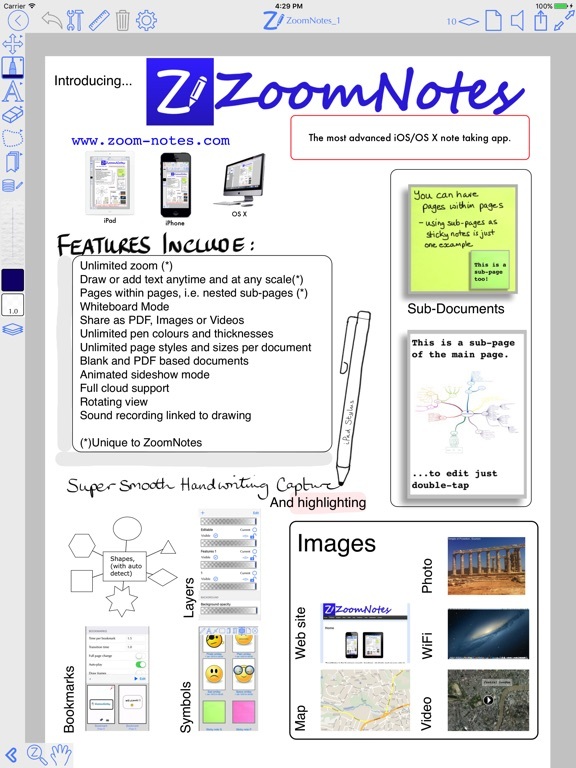 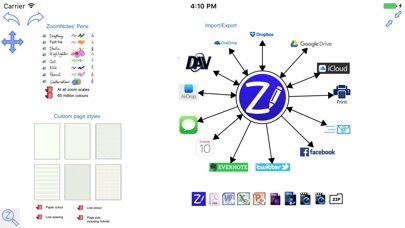 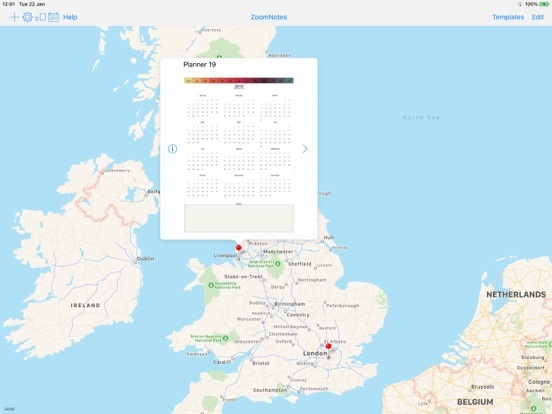 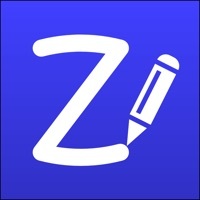 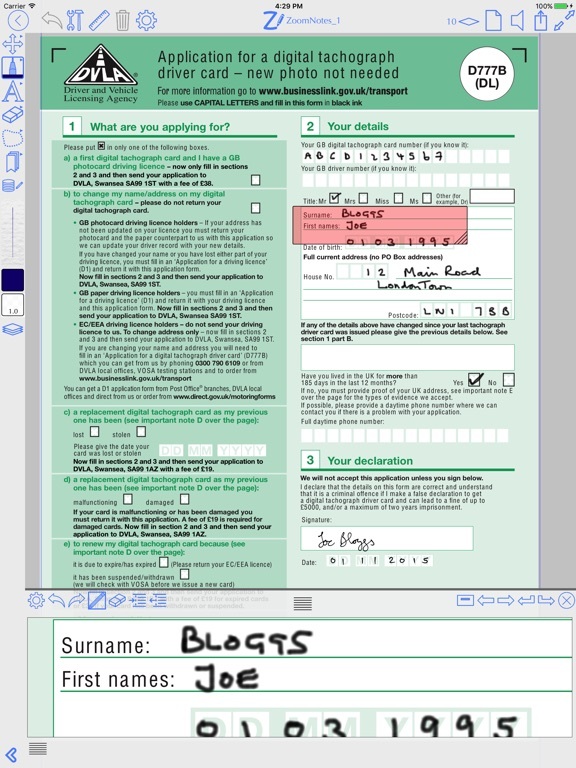 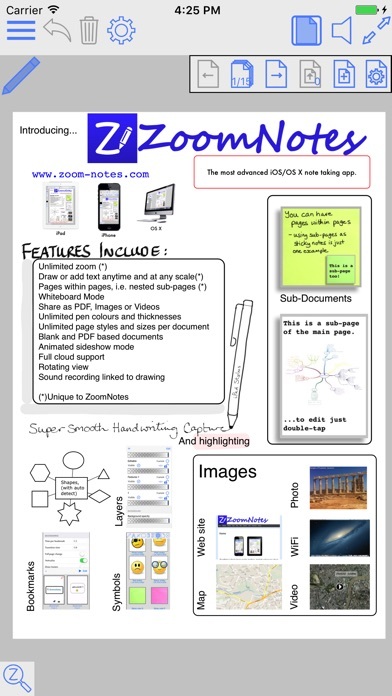 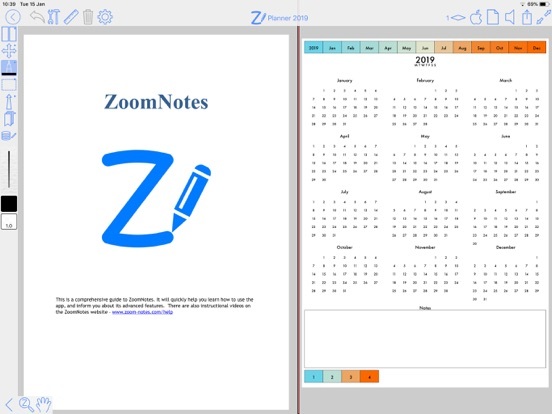 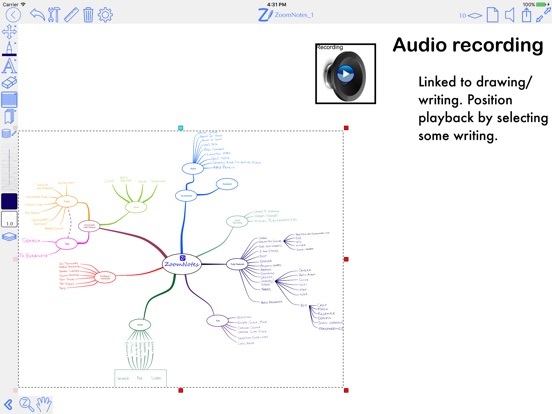 If you are enjoying using ZoomNotes please could you leave a review, thanks.